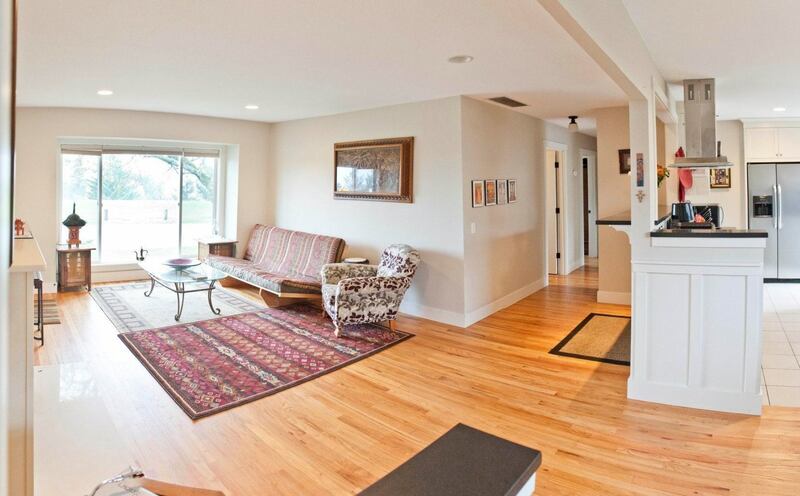 Congratulations to our client Camille on the purchase of this gorgeous remodel in Parkrose Heights! This ranch-style home features gleaming hardwood floors, granite countertops, and stainless steel appliances. For questions or more information on this home please contact Sam Dowlatdad at (503) 702-5591 or [email protected]. Check out latest listings here.